Always faithful. That’s the slogan of the United States Marine Corps. To the average Marine, it means total dedication: honor, courage, commitment. Former Marine Christopher Lawrence lives these words everyday as an amputee determined to continue his service as a police officer. Lawrence was just a young man when he joined the Marine Corps. He had difficult childhood, but he believed that enlisting in the Marines would change his life. In 2005, at just age 17, Lawrence joined the Marines and relocated to Southern California for his training at Camp Pendleton. Lawrence thrived under the rigorous discipline of the Marine Corps. He was soon sent to Iraq, where he would be battling jihadis in dangerous situations. Serving in Iraq meant long, hot days filled with tension. In the difficult conditions of a deteriorating country, it was hard to distinguish friend from foe. Lawrence found himself shuttling between traditional military tasks – like breaking down doors and capturing the enemy, and non-traditional nation-building tasks, like helping Iraqi citizens rebuild. Then, one fateful day in August of 2007, Lawrence had a moment that would forever change his life. He and his comrades cautiously approached a floating bridge and started to venture across the water. Little did he know that a militant was hiding under the bridge, waiting to detonate a bomb. Lawrence took a step forward, landing his left foot on a metal plate, with his right foot just an inch forward. The IED exploded, catapulting Lawrence 15-feet in the air, shattering his right leg. His left arm was also crushed in the explosion. Lawrence’s Marine mates evacuated him immediately, and he was quickly taken to Maryland to recover from his wounds. Lawrence received a Purple Heart for his bravery. He had dozens of surgeries on his injured right foot and other body parts. Lawrence was facing devastating injuries. “It was right around my 21st birthday. It was like my foot just … I don’t know how to describe it. It was like a foot, and then it turned into a football. It became this big mass,” Lawrence said. Throughout his long, six-month hospital stay, Lawrence had just one thing on his mind: returning to service as a U.S. Marine. Ever faithful, he fully intended to rejoin his unit. Then one day, doctors told Lawrence he had to make a terrible choice: either have the bones in his right foot fused together, meaning he would spend the rest of his life using a walker and would never run again, or have his right leg amputated below the knee. Lawrence was dejected. He could not imagine living life with a walker, because it would mean he couldn’t return to his post in Iraq. 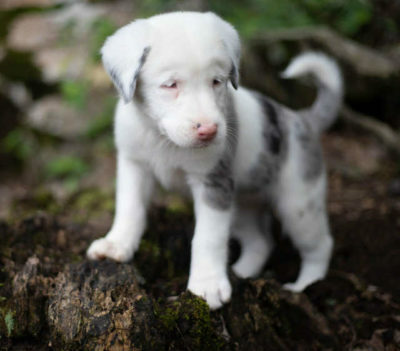 On the other hand, facing the loss of a limb is a dramatic and life-altering decision. After thinking it through carefully, Lawrence chose amputation. In the back of his mind, he believed it gave him his best shot at returning to duty, even though it had been over eight months since his injury. The number of amputees has increased significantly after America’s post-9/11 wars in Afghanistan and Iraq. Battlefield medicine has saved many people who would have died in past wars, while the nature of the IEDs has made blunt force trauma injuries more common. There are more than 1,700 amputees from those wars. Returning to a combat zone as an amputee is incredibly difficult, but not impossible. Army Captain David Rozelle was the first military amputee to return to his job back in 2005. In 2015, special forces soldier Nicholas Lavery was the first Special Forces man to return to combat despite being an above the-knee amputee. Only about 16 percent of amputees were able to remain in the service, however. 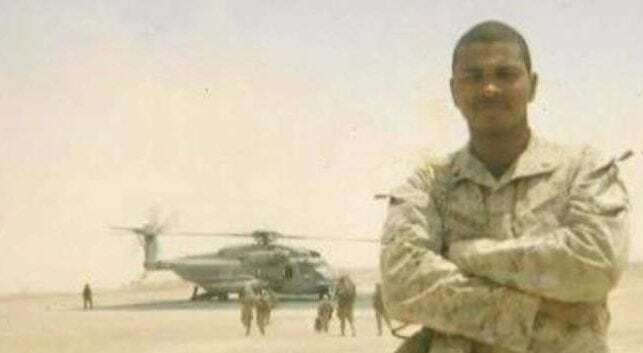 Despite all of Lawrence’s work, it became evident he would not be able to return to the Marine Corps. 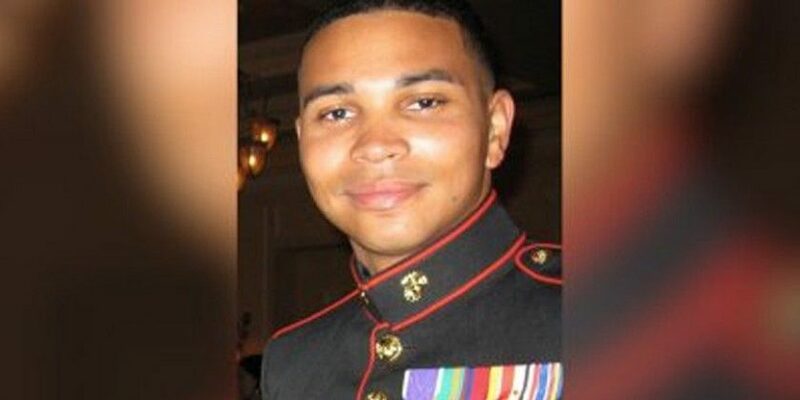 Lawrence did not want to be a liability to other Marines, so in 2010, Lawrence medically retired. Although this was a major setback, Lawrence continued to focus on how he could be of service. 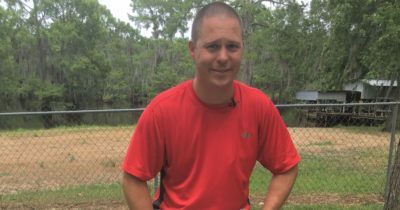 He started a business helping other military veterans get back on their feet after leaving the military. 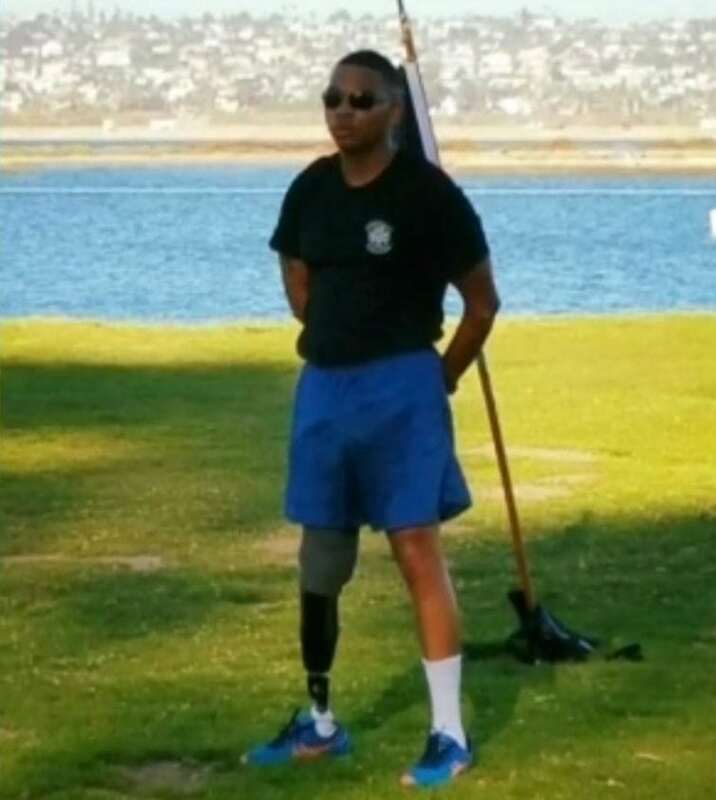 As Lawrence learned to walk again with his prosthetic leg, he began to think about how he could carry the discipline and values of the Marine Corps with him for the rest of his life. Then it hit him: he could serve and protect his community as a police officer, just as he had done as a Marine in Iraq. The road to becoming a police officer was a daunting one. 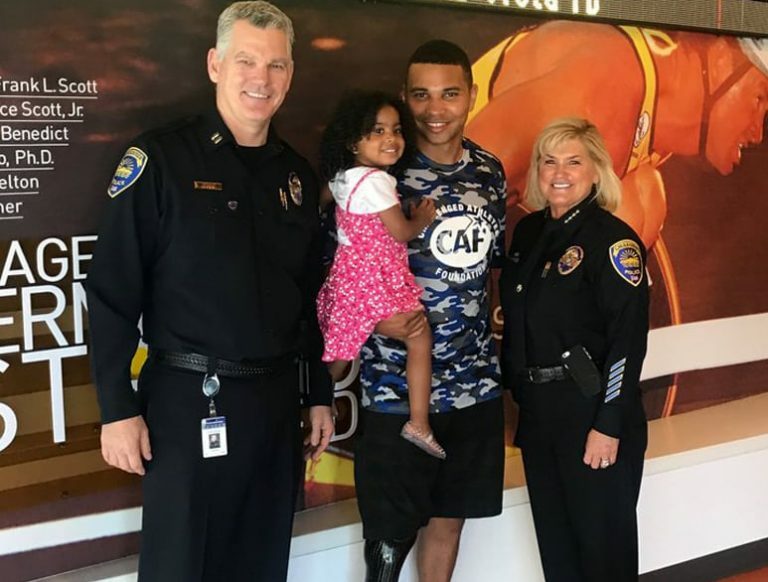 Few amputees have the physical capabilities required by police departments. 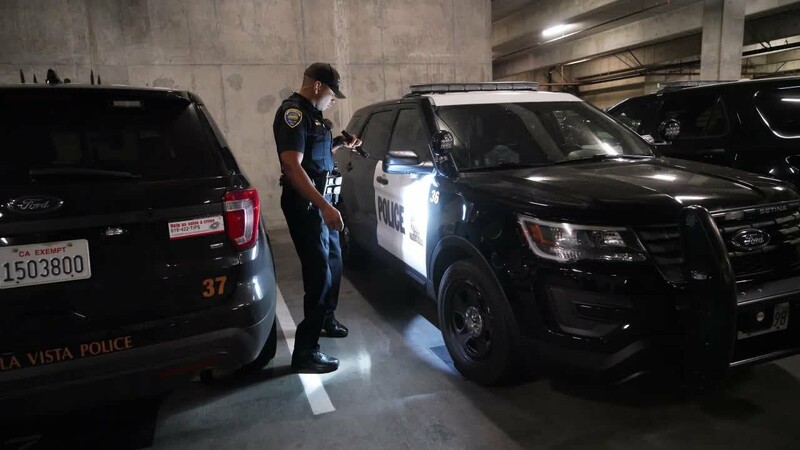 Lawrence worked everyday to learn how to run, eventually being able to run more than eight miles, way more than required by most police departments. Still, as Lawrence sent out his applications, he found nothing but rejection. Four departments said no. One department brought him in for testing and seemed on the verge of hiring him, when they suddenly decided not to give him a job. Despite this heartbreak, Lawrence would not give up. Instead of retreating to his house and waiting for the phone to ring, he entered the Southwestern College Police Academy. There he would learn the skills necessary to prove himself as a candidate. Lawrence was most concerned about the physical training. The trainer for the physical therapy sessions happened to be a police officer in Chula Vista. Lawrence opted to run with a normal prosthetic leg, rather than the blade that had become popular. He knew that as an officer, he would not be able to stop to swap out his regular leg for the blad. Lawrence went through grueling physical sessions on the leg, not even knowing if he would have a job at the end of the process. After 11 months in the Academy, Lawrence’s determination turned heads. 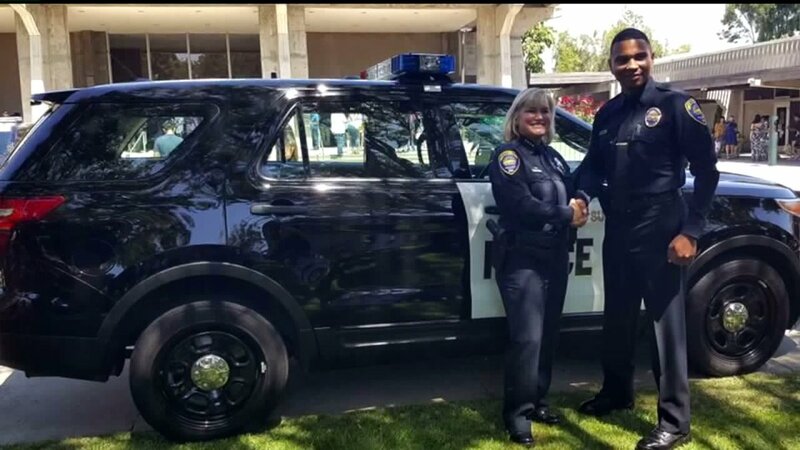 Chula Vista Police Chief Roxanna Kennedy had kept an eye on Lawrence and was hoping he would pass all the mental and physical tests, because she intended to give him a shot. Lawrence was hired before he finished the Academy in June of 2017. The graduation ceremony was almost ten years to the day of Lawrence’s injury. 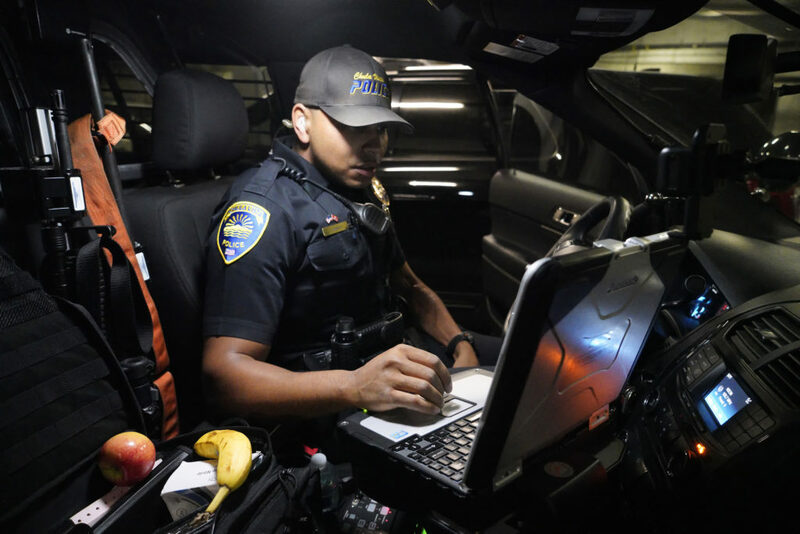 Lawrence’s typical day now includes wearing a 20-pound bulletproof vest and belt, and his prosthetic leg, which is not visible under his uniform. He checks out a police cruiser and goes to work. He patrols the streets of Chula Vista alone. His time on the force has not been without the occasional mishap. One one occasion he started to chase a suspect and wound up breaking the prosthetic foot. Another time, an officer sped right by him during a foot chase. Ever game, Lawrence decided to up his training, adding a weight vest so that it was as close as possible to what he faced on the job.